Android phones and tablets invariably slow down over time as you keep adding or removing applications and data. To counter this problem, Google has added a new feature in Android 4.3 that helps increase performance on flash storage. AnandTech’s Brian Klug apparently found that Android 4.3 brings TRIM support via "fstrim", an application that removes storage blocks not used by the file system. When you delete a file, the data blocks it occupied on the flash storage aren’t removed. Instead, they’re overwritten with new data whenever you move or paste something to the storage. As the blocks are reused and not deleted, this brings down the speed of I/O operations. fstrim essentially allows the operating system to tell the storage controller that a block is no longer in use and can be scheduled for garbage collection, thus reducing complexity in the storage and improving I/O performance. In other words, depending on how good the storage controller is, this system ensures your device will not slow down over time. 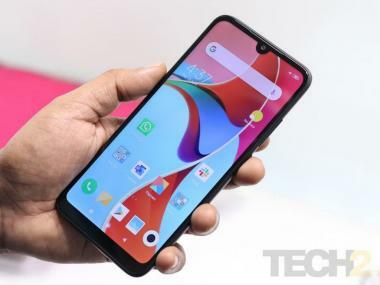 Klug also notes that Jelly Bean calls TRIM every 24 hours if and only if the device has not been in use for an hour, has minimum 80 percent battery left or has at least 30 percent juice and is being charged. Since the application only does its maintenance duty in the background once a day, you shouldn’t expect a massive increase in performance right away. However, newer Nexus devices won’t be going sluggish on you. Further, it’s also been found that the AOSP commits of Android 4.3 that list fstrim are in “/platform/system”, meaning this feature could come to all Android devices, besides the current Nexus line-up.